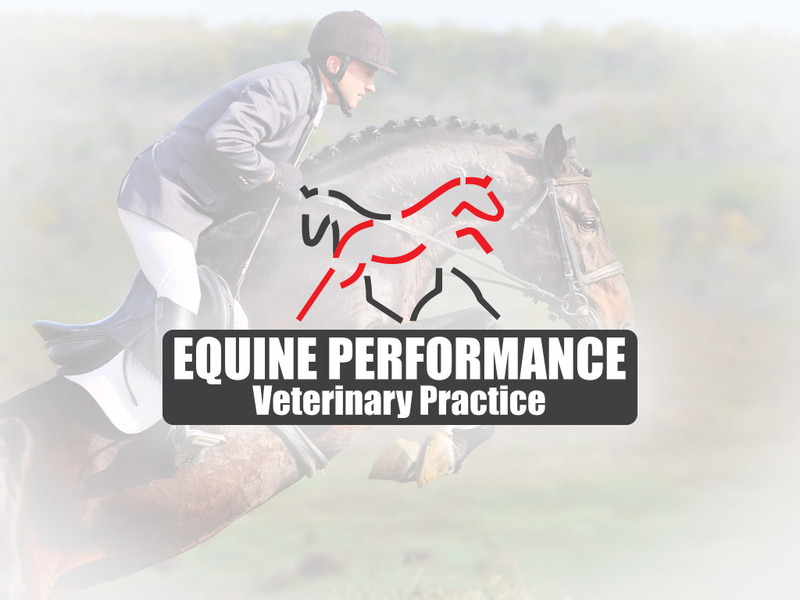 Equine Performance Veterinary Practice is a full-service equine veterinary practice concentrating on the treatment and recovery of our equine sport partners. 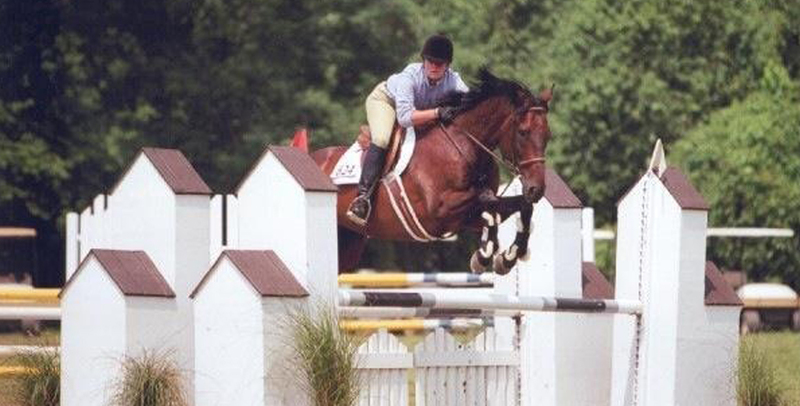 Welcome to Equine Performance Veterinary Practice home of Dr. Heather Farmer and Dr Jenna Mollman. 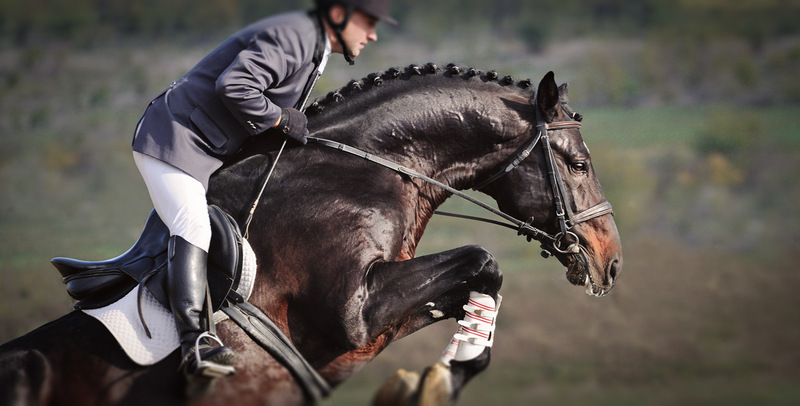 Sport and Performance Horse diagnostics and maintenance. Injury diagnosis and recovery with our state of the art Wireless Digital X-ray and ultrasound. 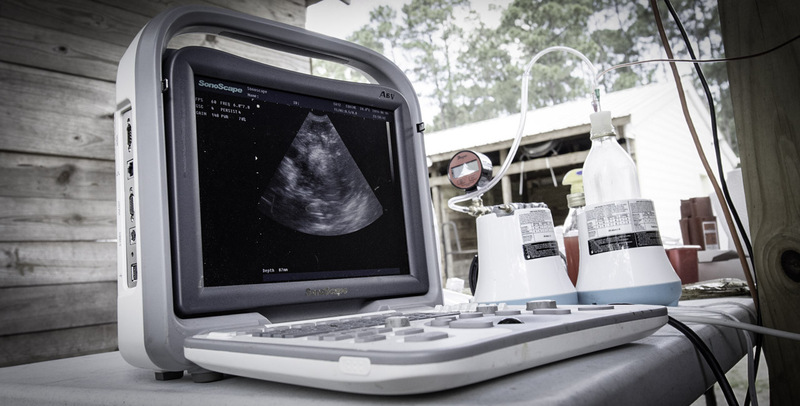 Full service breeding practice including, storage and embryo transfer. 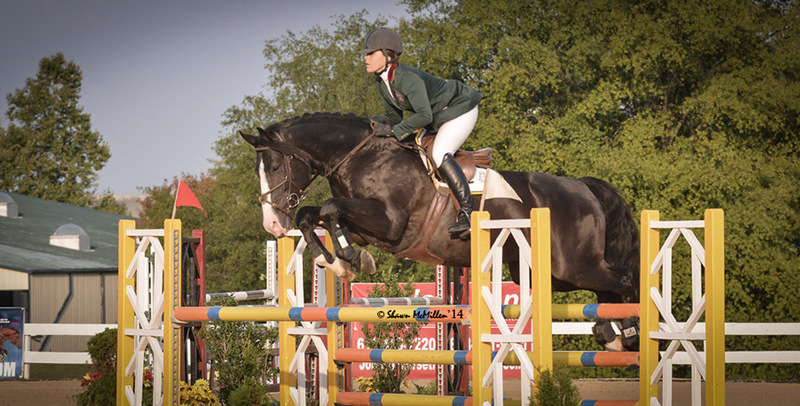 General equine maintenance including a top rated wellness program. Holistic wellness including acupuncture and chiropractic.